JLB fully masters two leading technologies: YAG and CO2. Supported by the technological quality of its machines, JLB responds fast to demands for cutting, welding, micro-drilling and marking on most materials (steel, stainless steel, aluminium, ceramic, diamond, etc.). 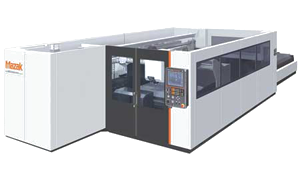 The numerical control of operations ensures faultless accuracy for all work. 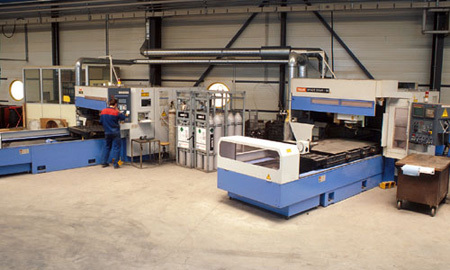 A five-axis abrasive waterjet system with three dimensional capability cuts all materials within a volume of 4000 x 2000 x 1000 mm.